Red Bull has agreed to pay $13 million to settle a class action lawsuit that claims its advertising is deceptive, a charge the company denies. Under terms of the settlement, consumers who bought a Red Bull product anytime since Jan. 1, 2002 will be eligible for a $10 cash payment or a coupon good for $15 worth of Red Bull products. The company denies those charges, however. “Red Bull denies all wrongdoing or liability, and is prepared to vigorously defend its marketing claims if the litigation proceeds,” it said in a statement. "Red Bull settled the lawsuit to avoid the cost and distraction of litigation. However, Red Bull maintains that its marketing and labeling have always been truthful and accurate, and denies any and all wrongdoing or liability." 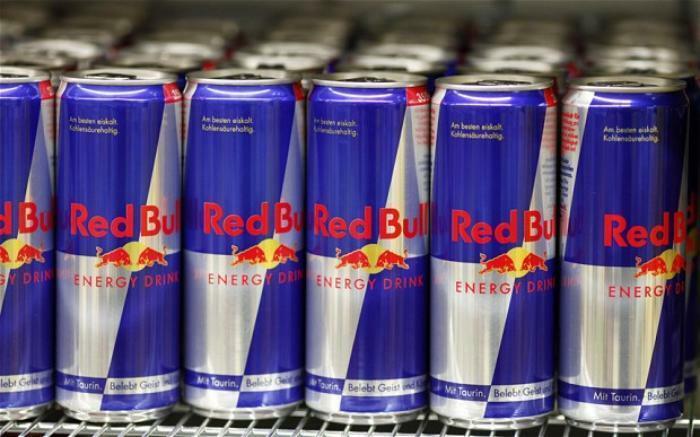 The suit was filed on behalf of Benjamin Careathers, David Wolf, and Miguel Almaraz, who claim to be longtime consumers of Red Bull beverages. The plaintiffs are represented by Benedict Morelli, David Ratner, Adam Deutsch, Jeremy Alters and Matthew Moore of Morelli Alters Ratner LLP and Frederic Fox, Justin Farar, Laurence King and Linda Fong of Kaplan Fox & Kilsheimer LLP. Can you have too much energy?